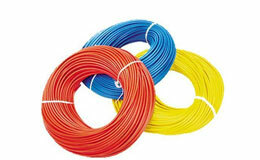 It is extensively used in wiring harness and electronic industries. 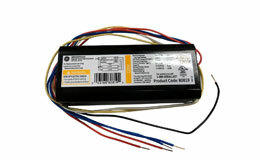 It is used in tubelight fiting and electronic ballasts. 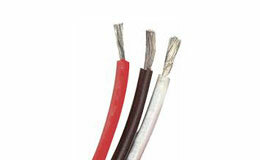 Our product is comprized of high heat resistance. it is available in various length and sizes which can be customized as per customer requirements. 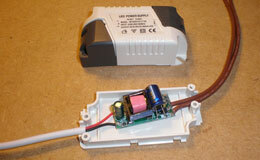 it is used in power supply, Power cords and other appliances. It is made of HR grade that helps to withstand high temperature. We have expertise in outer diameter maintenance. It is used in connection of a capacitor. 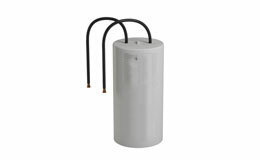 It is used to tubelight fittings and electronic ballasts. Our product is comprized of high heat residants. It is specially designed for gripping over PVC. 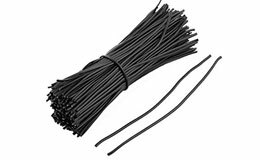 Many wires are twisted and tinned for higher strength. It is manufactured with high international quality standards. 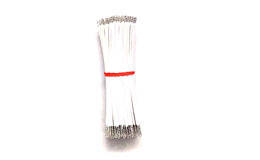 It is extensively used in internal wiring of electronic and electronics products. 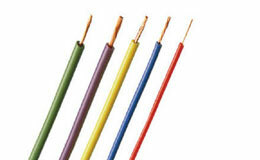 It is used in typing of PVC wire cords. 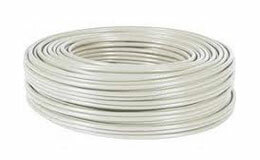 We manufactured two core round wire high precision outer diameter maintenence. It is used in power supply of appliances. 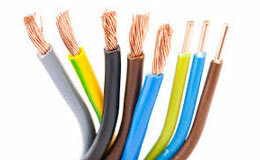 In RC applications the wire is made of copper, the insulation is often PVC or Silicone. Silicon (a type of rubber not a semiconductor ) is more flexible than PVC, it has very good thermal and electrical properties. 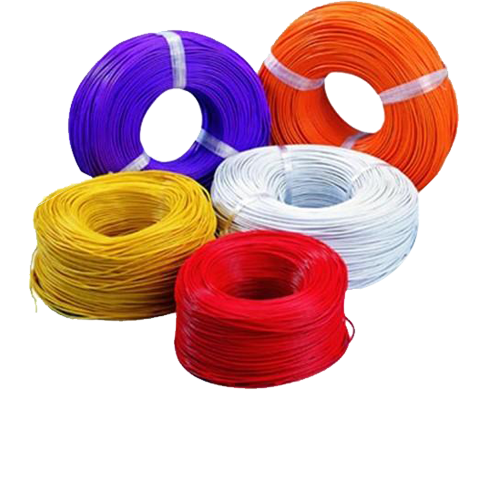 XLPE stands for cross-linked polyethylene. 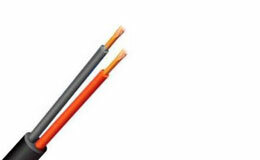 XLPE Cable has a high chemical resistance and moisture resistance. 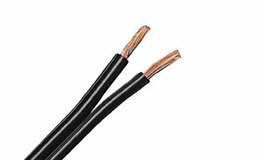 XLPE Cable can be used at high temperatures and high voltage applications. 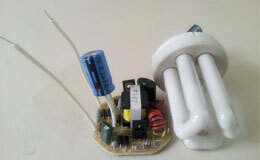 LEDs require drivers for two purposes: ... LEDs are designed to run on low voltage (12-24V), direct current electricity. However, most places supply higher voltage (120-277V), alternating current electricity. TTT diagrams. TTT diagram stands for “time-temperature-transformation” diagram.